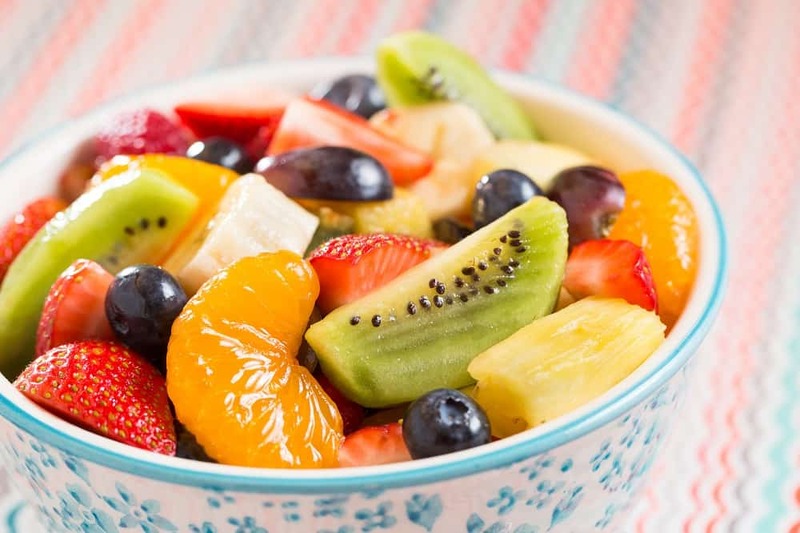 Place all of the fruit in a bowl. In a separate small bowl, whisk together the honey, lime juice, lime zest and fresh mint. Drizzle over the fruit and toss together.